Lose That Girl: RATE IT! 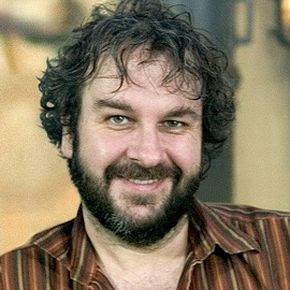 Sir Peter Jackson! Take a bow, New Zealand! It's refreshing to hear that the country is wasting no time in honouring native son, film director and 'Lord of the Rings' czar, Peter Jackson -- making him a "Sir"! Queen Elizabeth is the head of state for New Zealand (like Canada) and will officially sanction this honour, and then the rest is history! Won't Frodo and Sam be proud!! Now if only England would do the same for a certain Ryan Giggs? Oh wow, awesome, completely deserved! Wonderful news! You're next, Giggsy.